It's so stylish and colourful, it makes the city around it seem like it's in black and white. 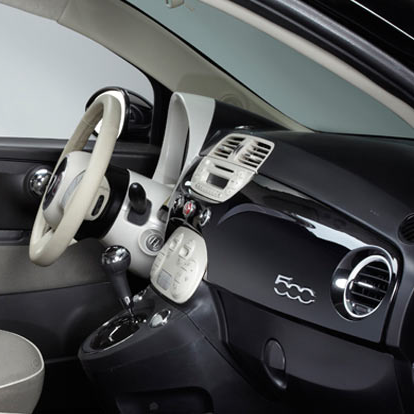 The FIAT® 500 Pop is irresistible, affordable fun with a surprisingly long list of standard features including power windows, locks and mirrors, 6-speaker AM/FM/CD/MP3 audio system, Electronic Vehicle Information Centre and more. 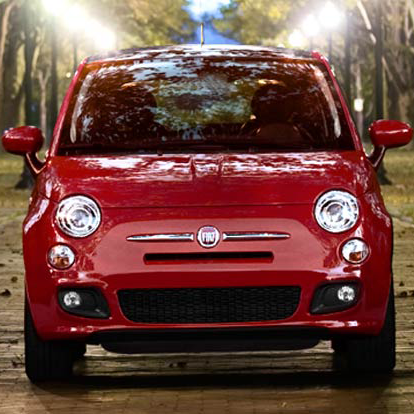 TAKE THE 2016 FIAT 500 POP FOR A SPIN!